Cut costs - it's a common corporate refrain. But if you constantly slash expenditures, what happens to innovation? How can you stay competitive and satisfy customers? 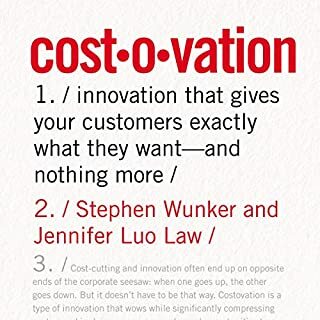 Costovation solves the dilemma of how to spend less and innovate more. 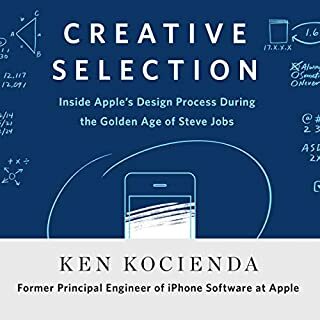 The book's revolutionary approach broadens the definition of innovation beyond products to the business model itself. With costovation, you let go of assumptions, take a fresh look at the market, and relentlessly focus on what customers really want. 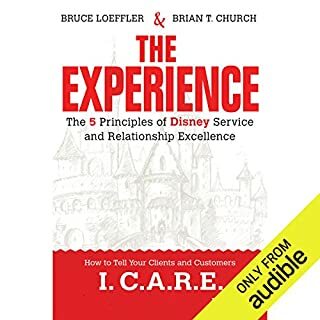 Co-author Bruce Loeffler spent 10 years at Disney World overseeing service excellence. He has partnered with Brian T. Church to show you how to bring that same level of care and value to your own organization. Based on the I. C.A.R.E. 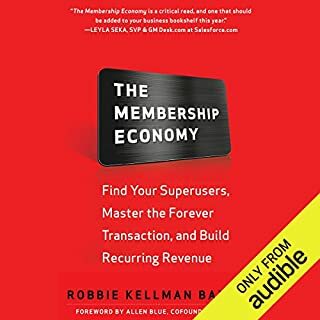 model, the five principles - Impression, Connection, Attitude, Response, and Exceptionals - give you a solid framework upon which to raise the level of your customer experience. Disney is the master of customer service! 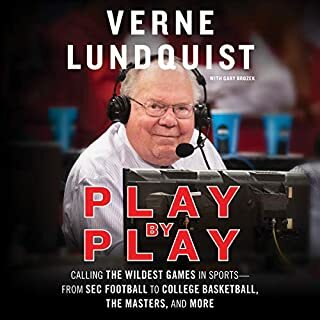 Verne Lundquist's remarkable broadcasting career has placed him at the center of major sporting events in America for more than 50 years, from Jack Nicklaus' final victory at the 1986 Masters to Tonya Harding's attack on Nancy Kerrigan at the 1994 Olympics to the Auburn-Alabama shocker of 2013. 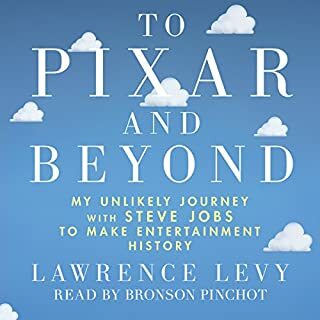 In his first memoir, he replays highlights from his career, taking sports fans behind the scenes of some of the most dramatic moments in modern sports history. 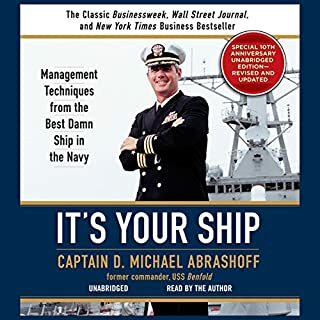 The story of Captain D. Michael Abrashoff and his command of USS Benfold has become legendary inside and outside the Navy. Now Abrashoff offers this fascinating tale of top-down change for anyone trying to navigate today's uncertain business seas. When Captain Abrashoff took over as commander of the Benfold, a ship armed with every cutting-edge system available, it was like a business that had all the latest technology but only some of the productivity. 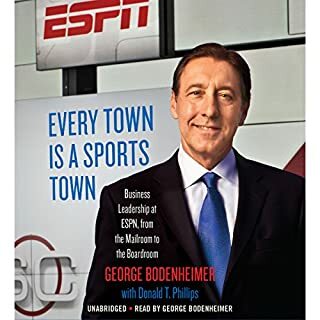 ESPN's rise is one of the most remarkable stories about business and sports in our time, and nobody can tell it better than George Bodenheimer. It may be hard to believe, but not long ago, getting sports updates was difficult and frustrating. ESPN changed everything. 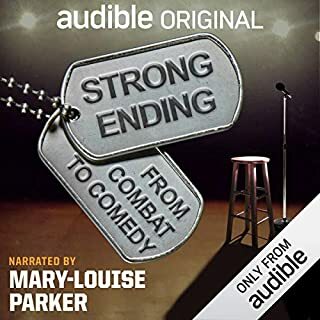 I appreciate and liked the author taking the time to narrate this book. I felt like it added to the experience. 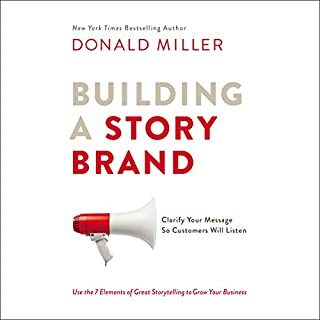 I grew up watching ESPN and, as things in the book started to reveal themselves, I could picture those things in my mind and it helped me understand more about ESPN and the brand. I think this book would be good for anyone that likes sports. It felt like I blend of the business/management side, entertainment side, and I think more importantly the personal/relationship/culture side of ESPN which I enjoyed very much.